Internal inspection is highly advised to fully appreciate the space on offer in this three bedroom first floor apartment. 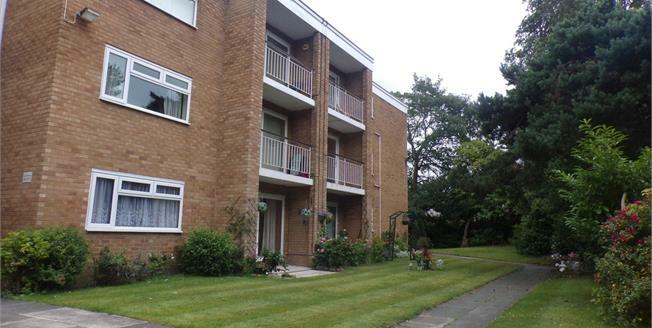 Situated close to Claughton Village just a short walk from shops and other amenities, St. Ives is a modern building set within mature and well maintained grounds and offers residents communal parking and a garage. The property is available with the added benefit of no onward chain delay. In brief, the spacious accommodation comprises; entrance hall, bathroom, three double bedrooms, kitchen, lounge and balcony. In addition, the property offers ample storage space throughout as well as gas central heating and uPVC double glazing.